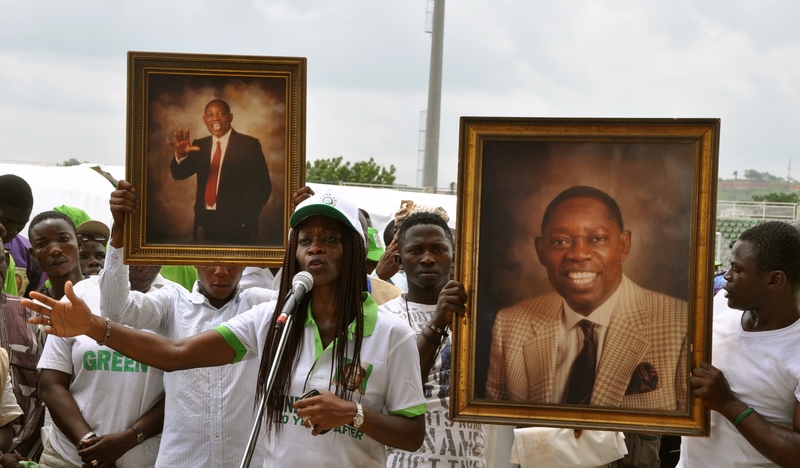 June 12 is celebrated annually in Nigeria to mark the June 12, 1993 Presidential elections between Moshood Kashimawo Olawale Abiola of the Social Democratic Party and Bashir Tofa of the National Republican Convention. M.K.O. Abiola won 19 states to Tofa's 11, but eleven days after the election and before the final vote count could be announced, Military Head of State Ibrahim Babangida annulled the elections. 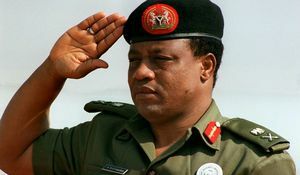 Ibrahim Babangida arranged the 1993 elections to transfer power back to the civilian government. After multiple postponements, it was scheduled for January 1993, and 23 candidates contested the primaries. Babangida reneged on this date and announced a new deadline for August 1993. The election took place earlier in June. Abiola eventually contested, proving popular in Northern Nigeria as a Muslim, and in Southern Nigeria due to his Yoruba ethnicity. After the 1993 elections were annulled, an interim government led by Ernest Shonekan was set up, lasting only three months before General Sani Abacha, Minister of Defence, seized power and arrested M.K.O. Abiola in 1994. The election is regarded as a turning point for south-west Nigeria and is marked by public holidays on June 12 in several Yoruba dominated states. The annulment put pressure on Ibrahim Babangida to step aside in the wake of Abiola's growing popularity and set the stage for the rise of General Sani Abacha. 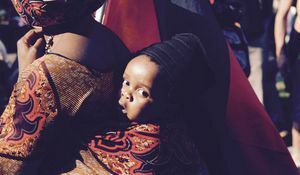 International observers reported rigging and election malpractice, but the 1993 election is still widely regarded as Nigeria's most free and fair election.